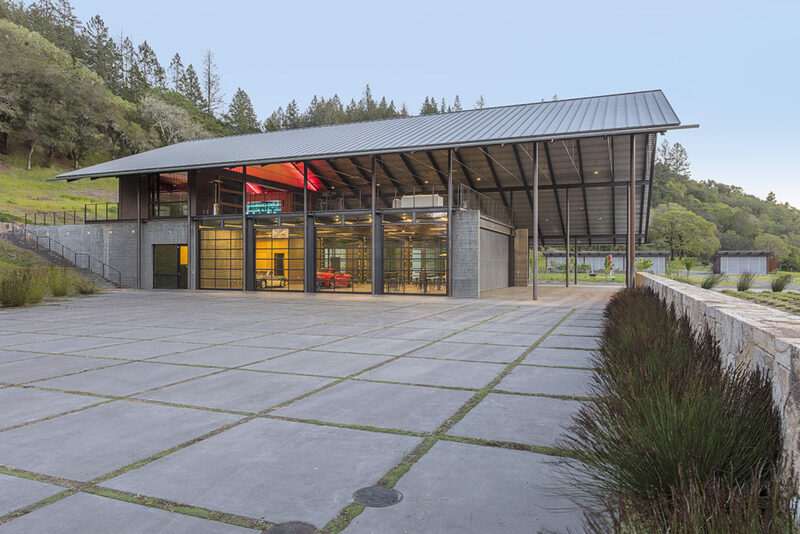 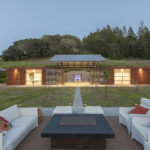 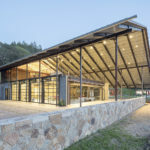 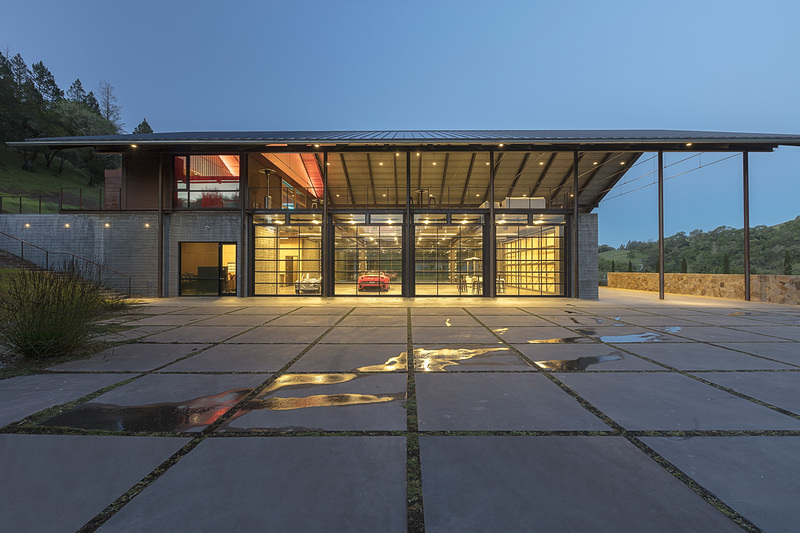 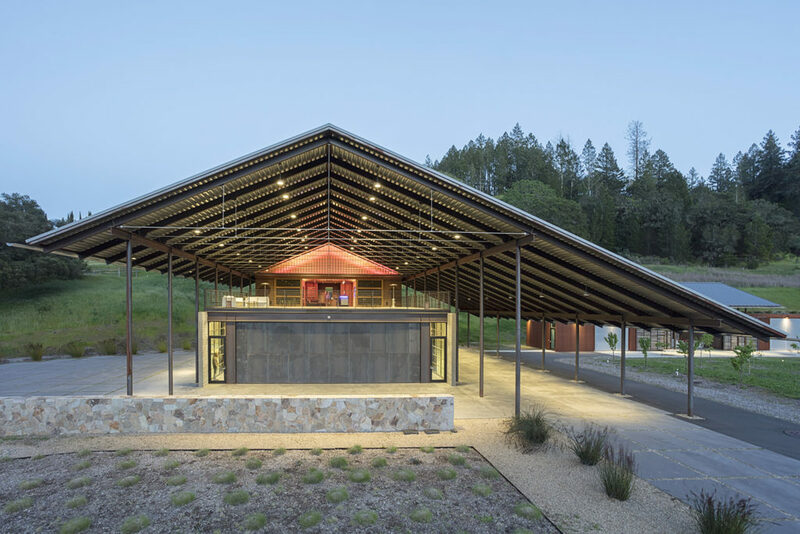 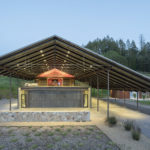 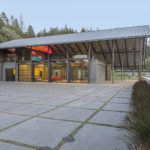 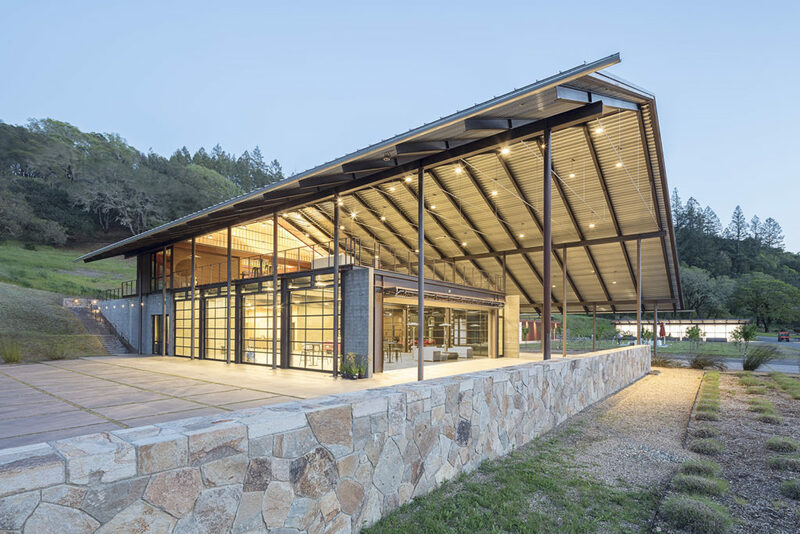 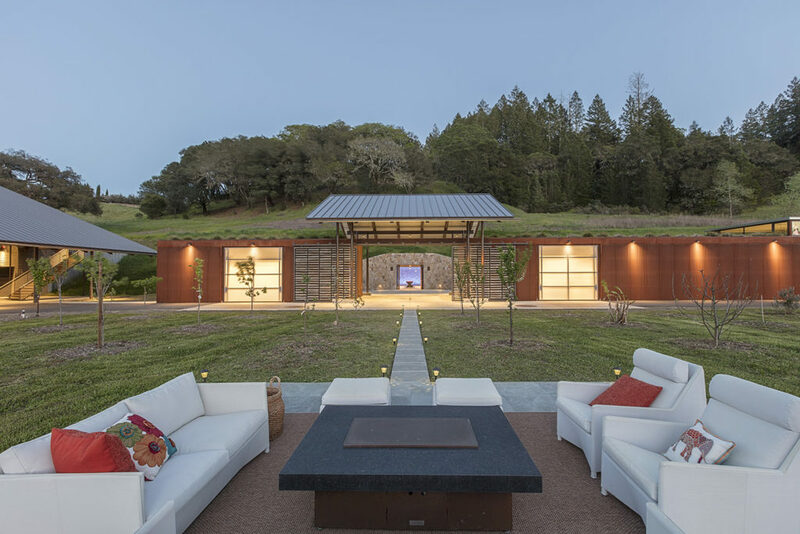 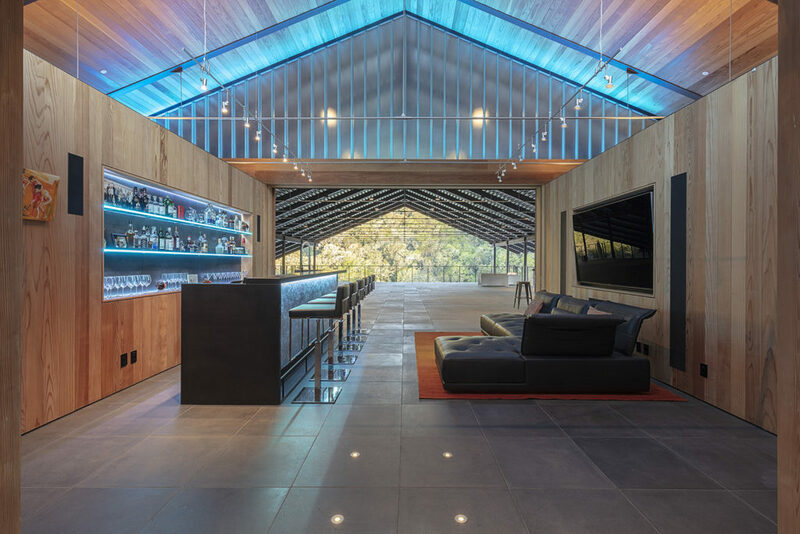 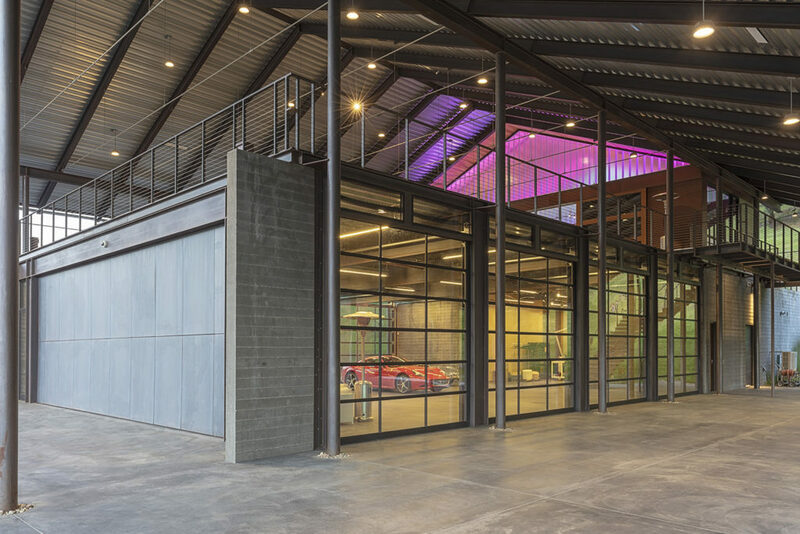 Located in the majestic appellations between Calistoga & Healdsburg is this modern & sleek Barn designed by Nielsen Schuh Architects and built by Jim Murphy & Associates. 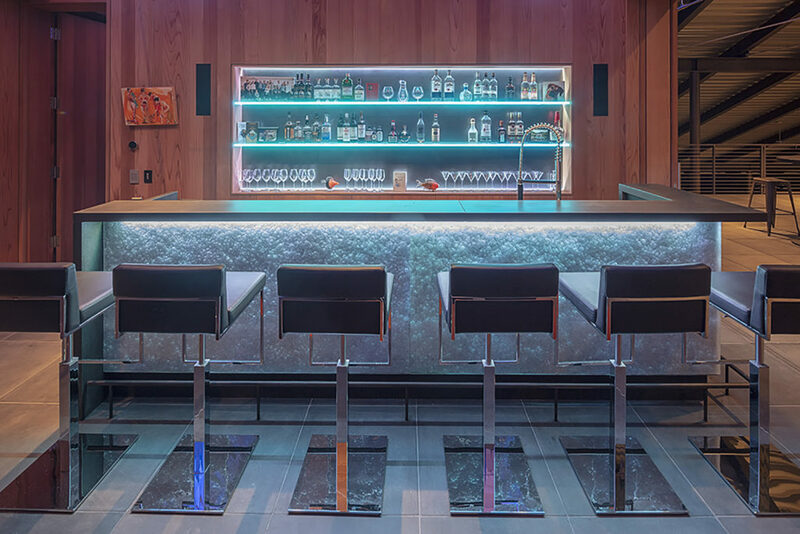 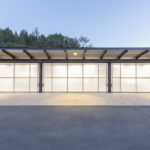 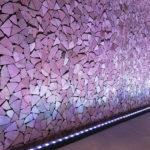 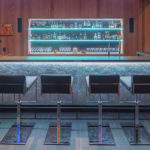 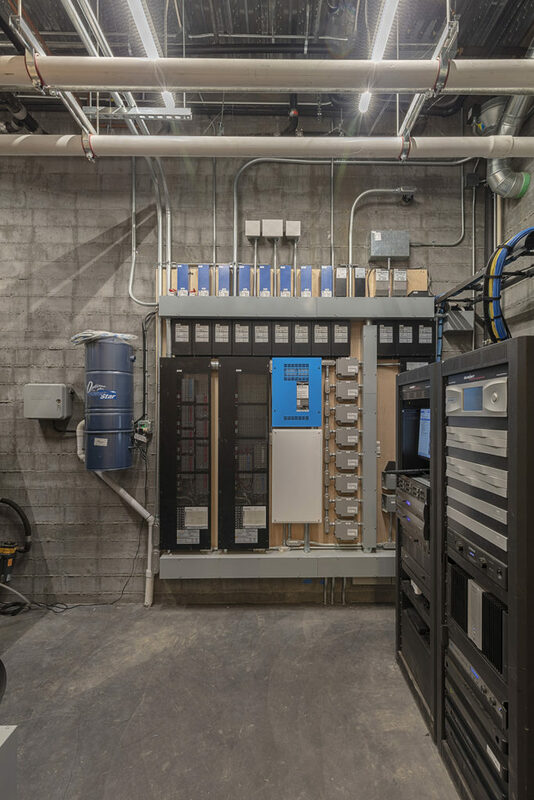 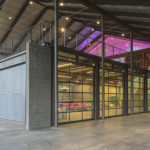 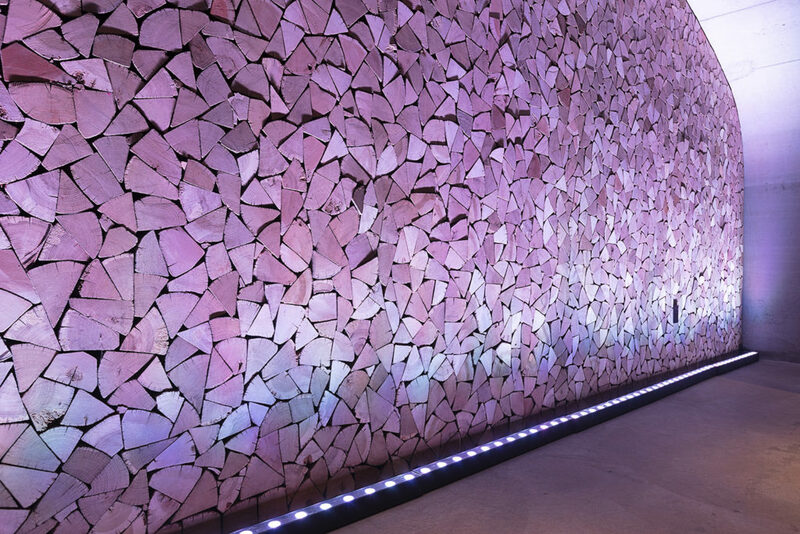 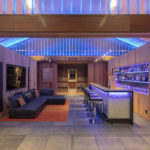 Summit Technology Group provided Technology and Electrical Design Build and installation that consisted of multiple systems including access control, surveillance, Savant Automation, Lutron Lighting Control, Color Kinetic & DMX lighting & Lutron motorized shades. 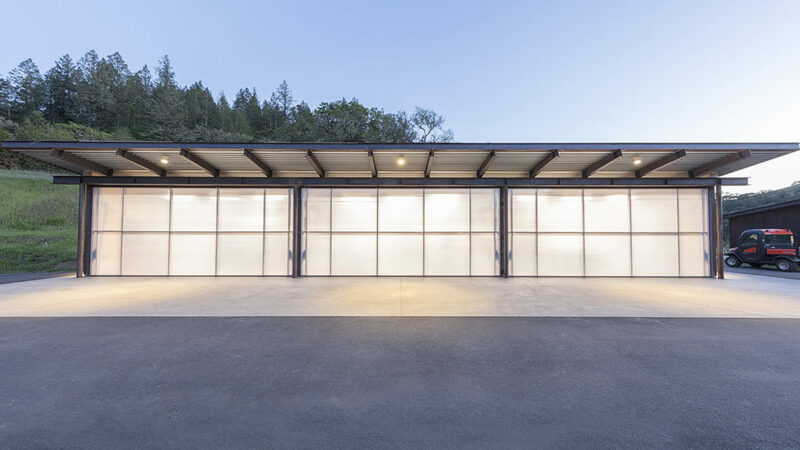 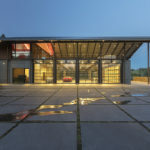 Each posed a different complexity level in regards to how it received power and control which had to be engineered to work seamlessly form a user experience. 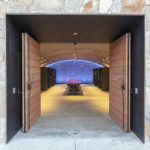 The Client has the option to push one button to access everything making it simple and user friendly. 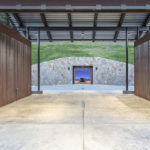 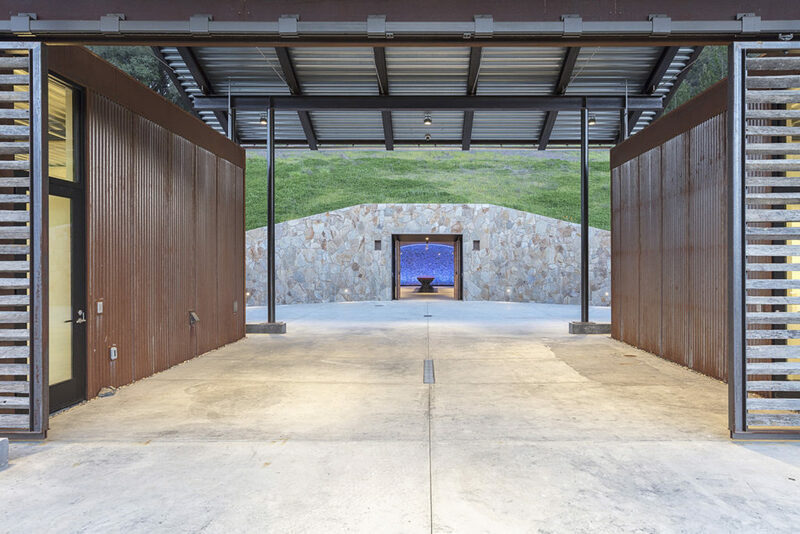 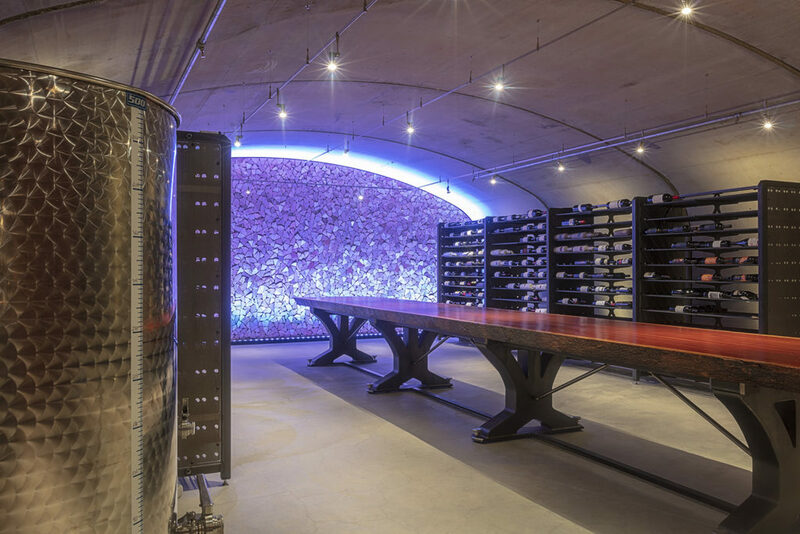 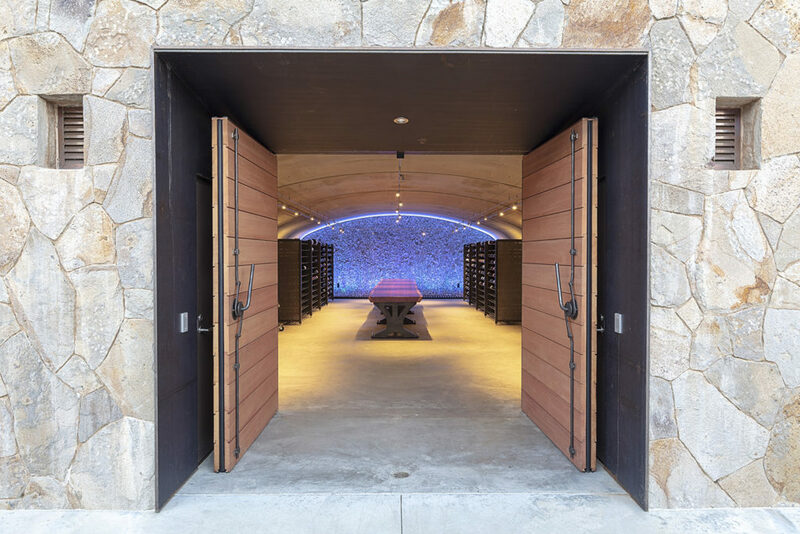 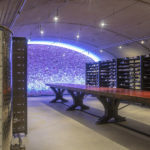 The wine cave received the same attention to detail and pulls you in from every area of the property.